Tag Archives for " camera "
One of the things I love most about technology is how, as parents, we can easily monitor our babies nowadays. 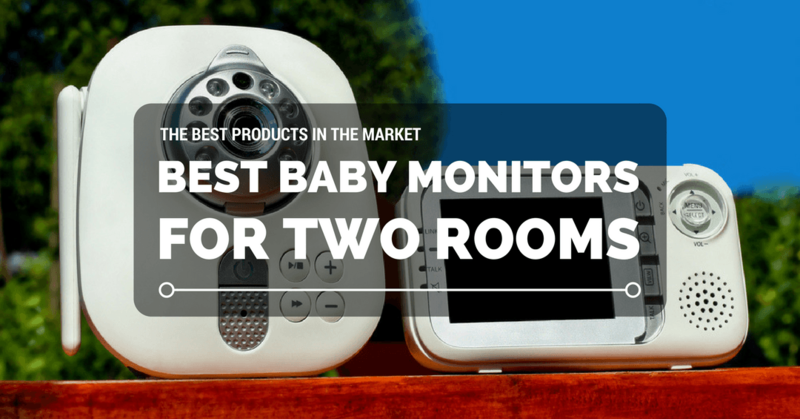 And most especially if you have a growing family or twins in separate bedrooms; you will need best baby monitors for two rooms. At first, I wasn’t thrilled about it because I was 100% sure I will be beside the little one 24/7. But let’s be honest, that’s not always the case here. Sometimes, the baby’s napping while I’m washing dishes or doing other chores and I want to check on him quickly. The use of monitors is the most practical means.